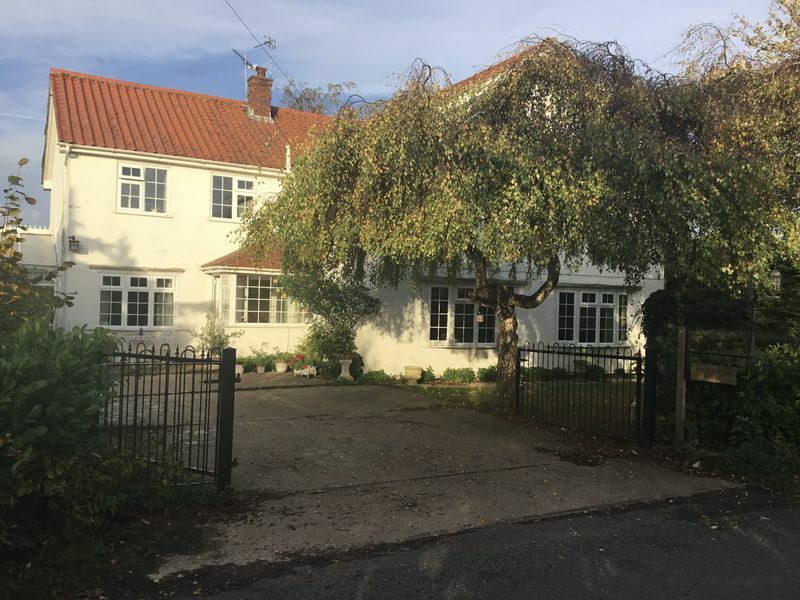 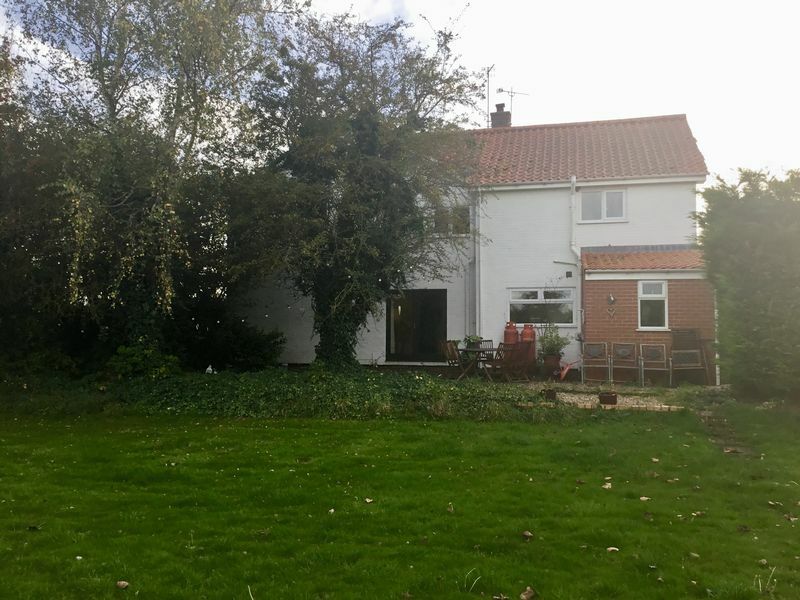 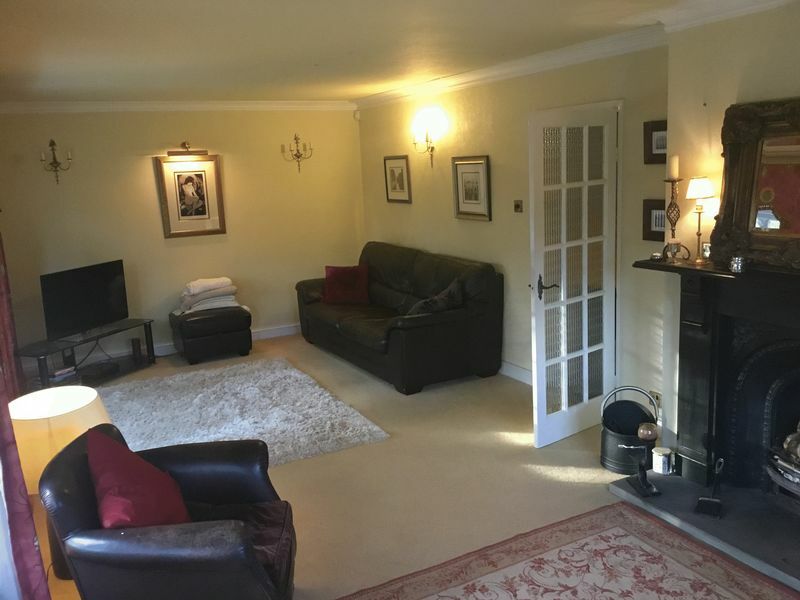 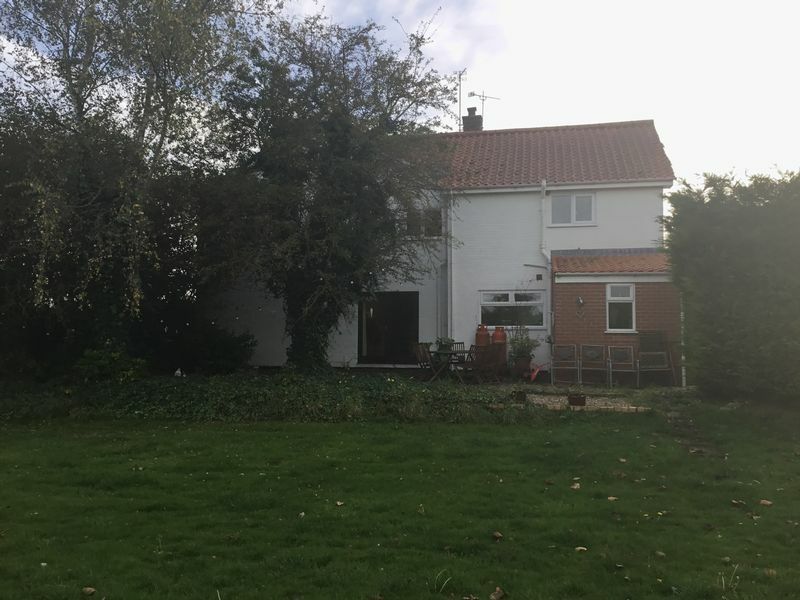 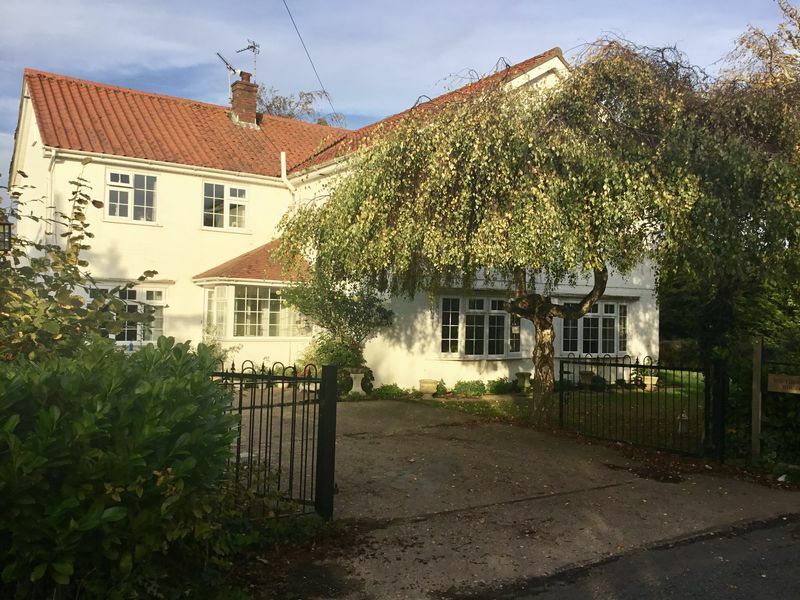 Newton Fallowell Lettings are pleased to offer a well proportioned period house situated in the conservation village of Frampton and close to the Lincolnshire Wildlife and RSPB reserve at Frampton Marsh. 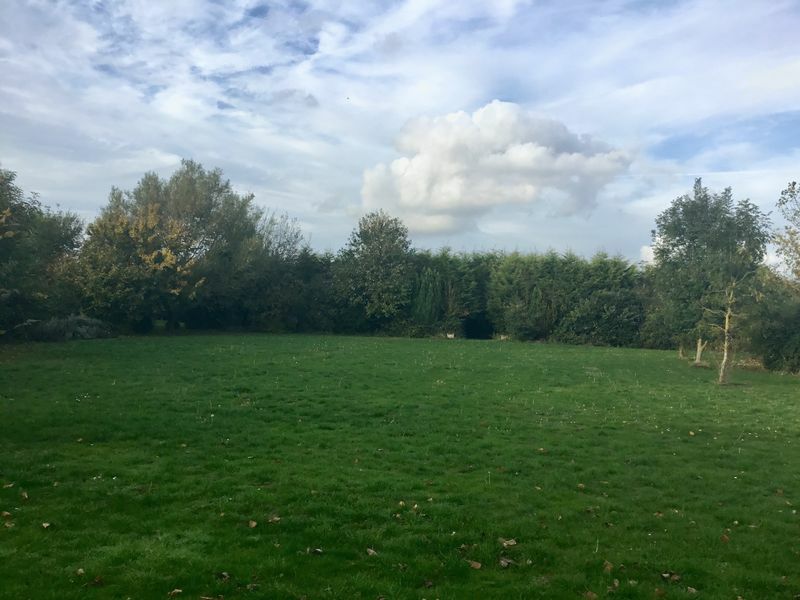 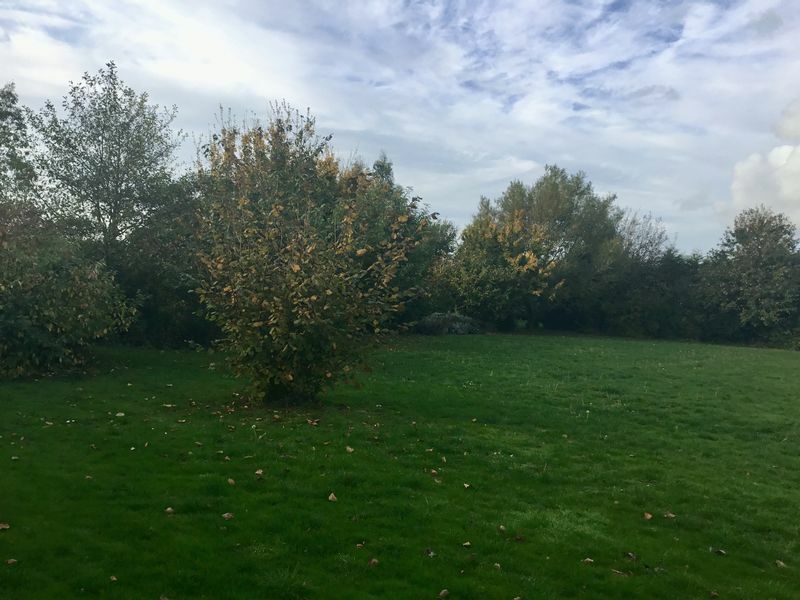 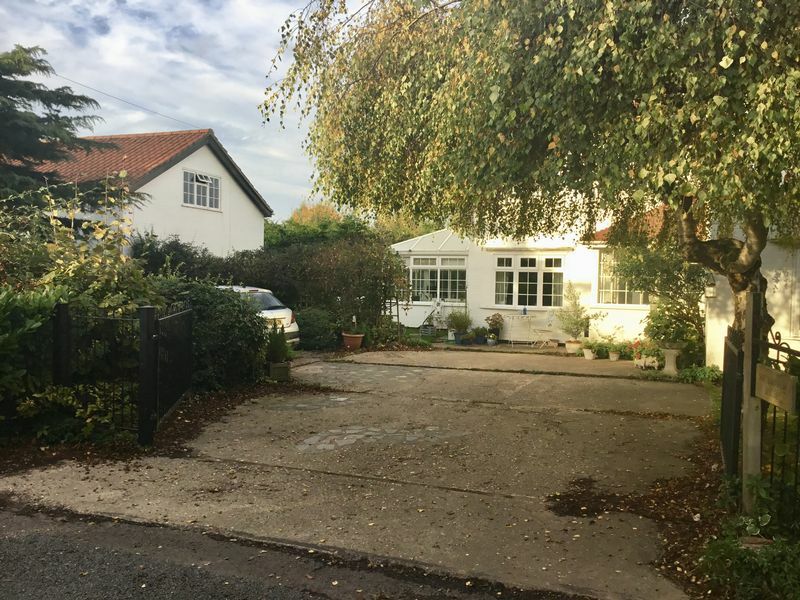 Southfield House is located on a quiet country lane being surrounded by open countryside and of particular note are the very extensive gardens. 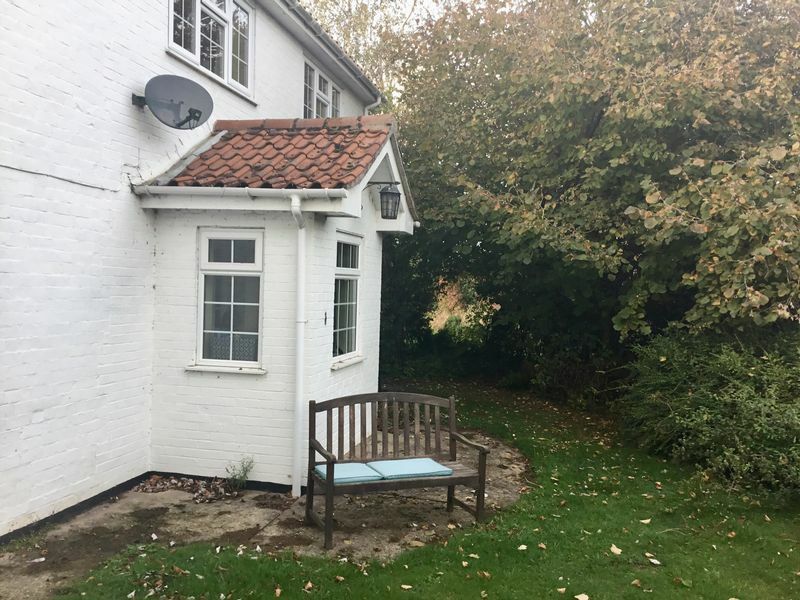 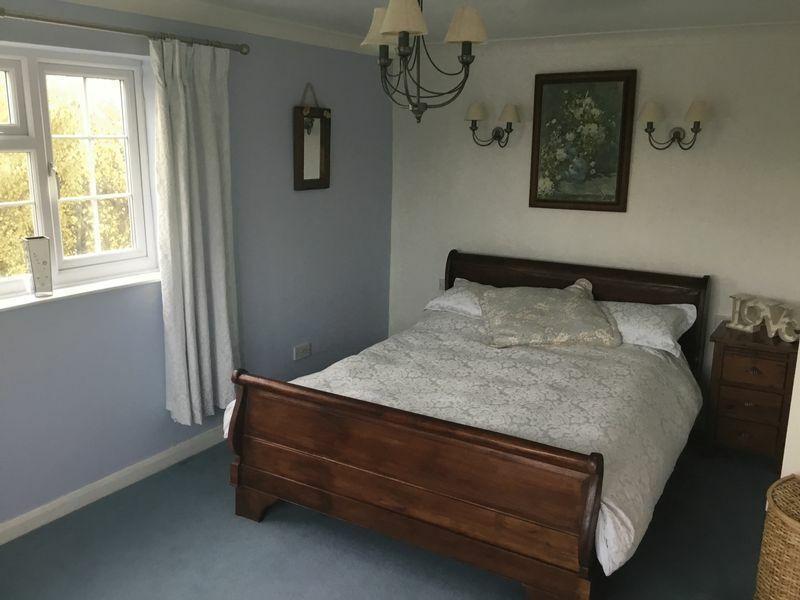 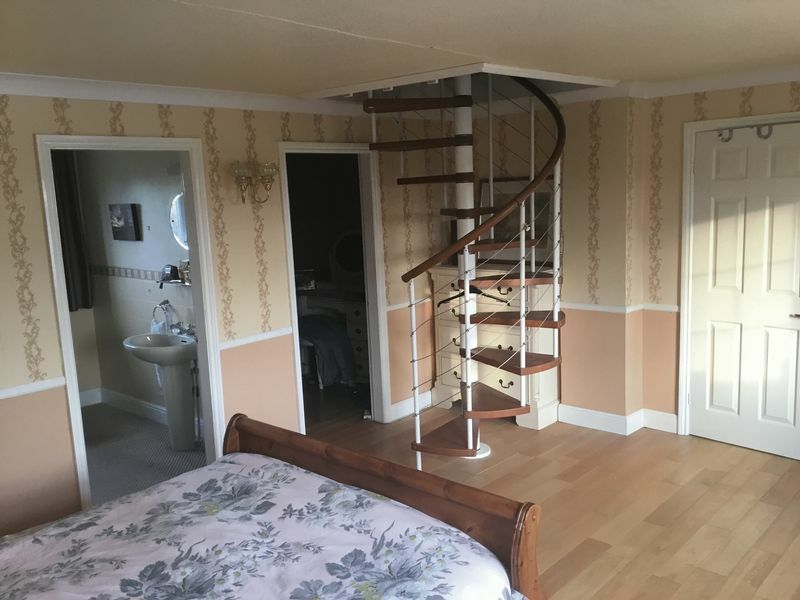 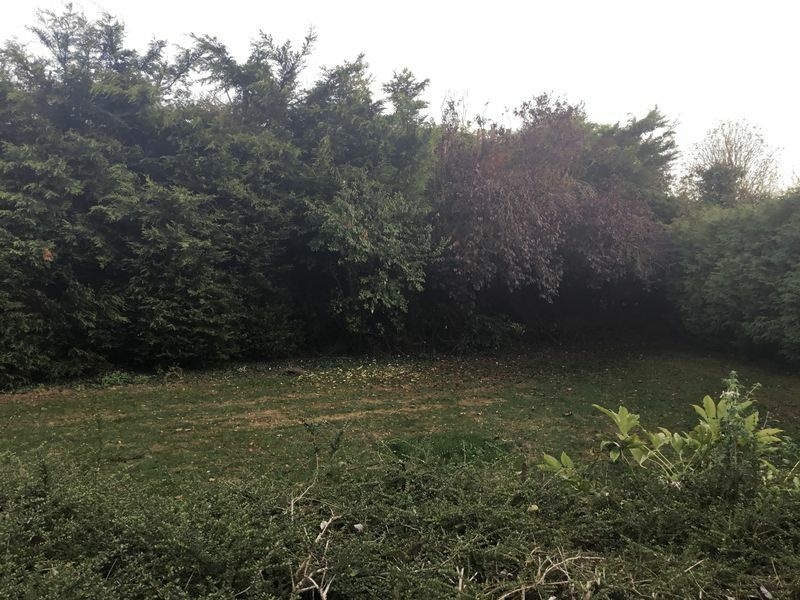 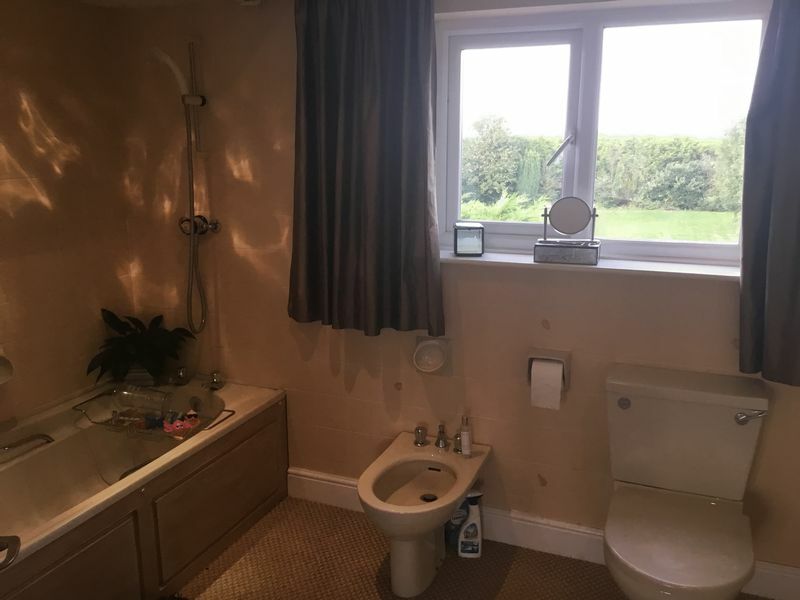 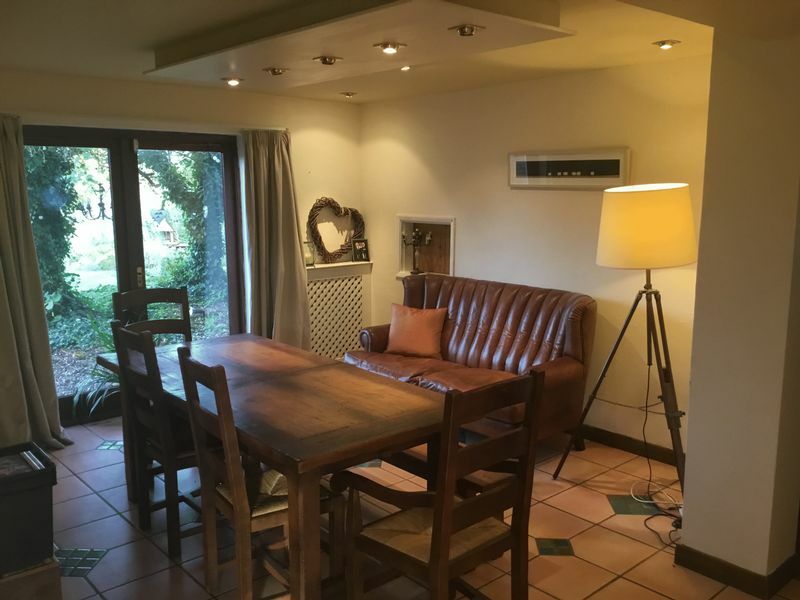 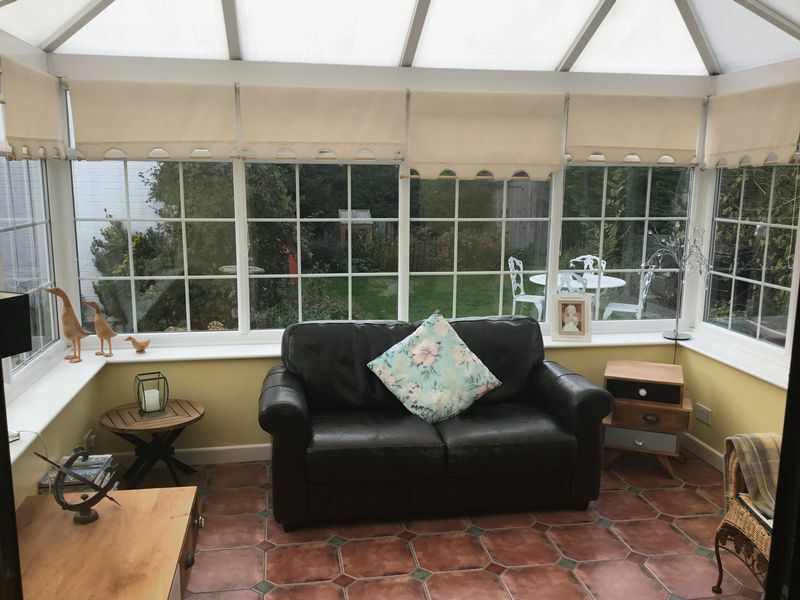 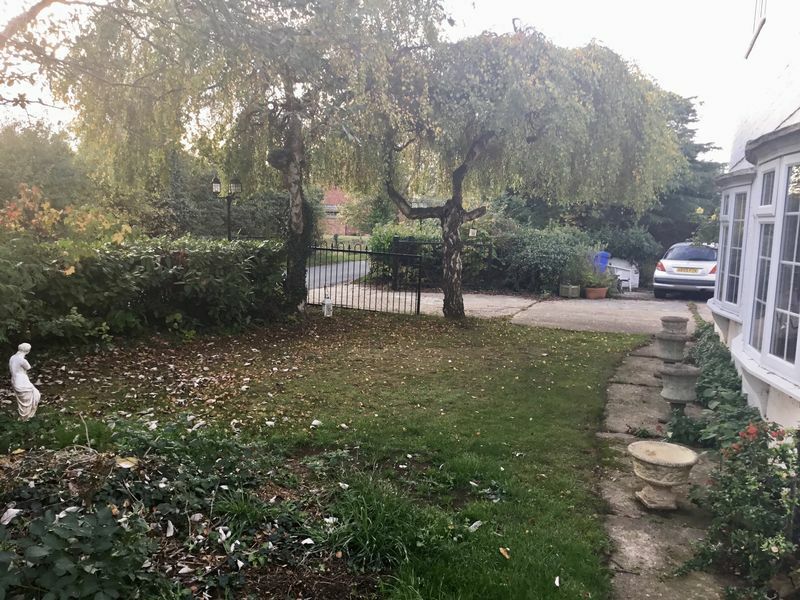 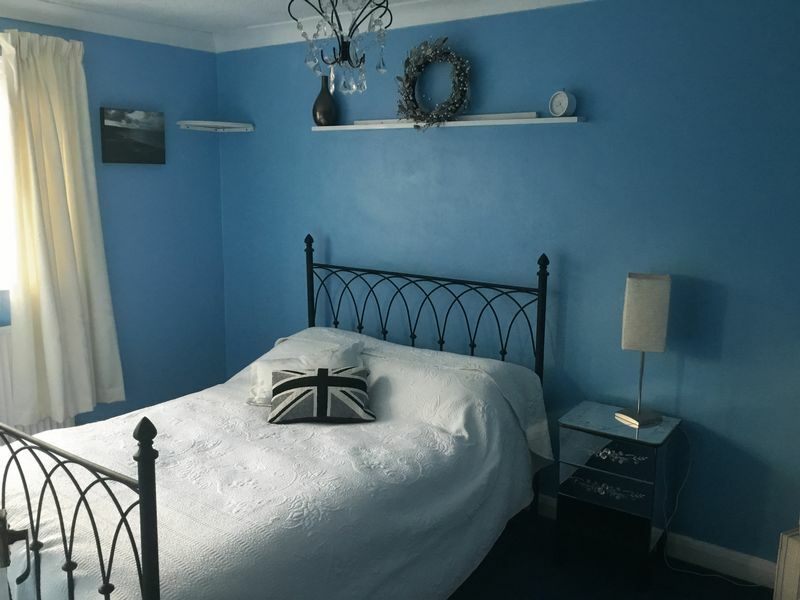 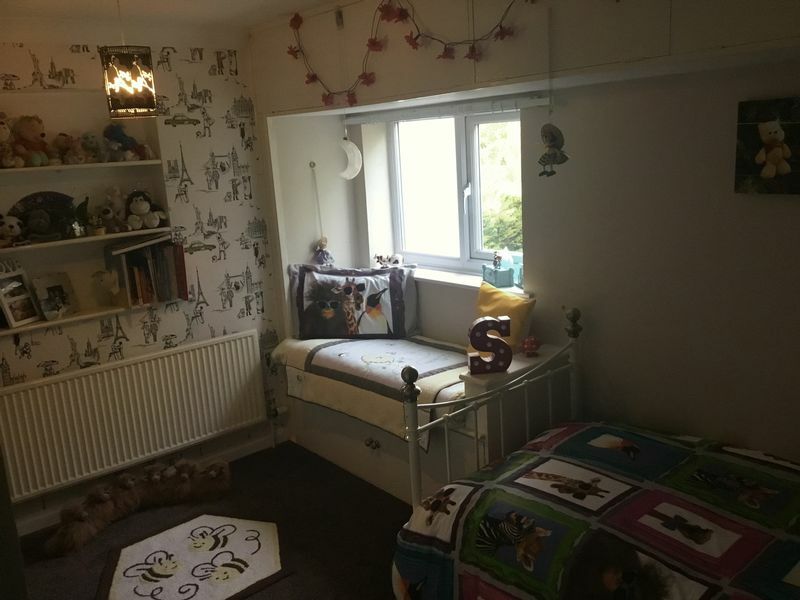 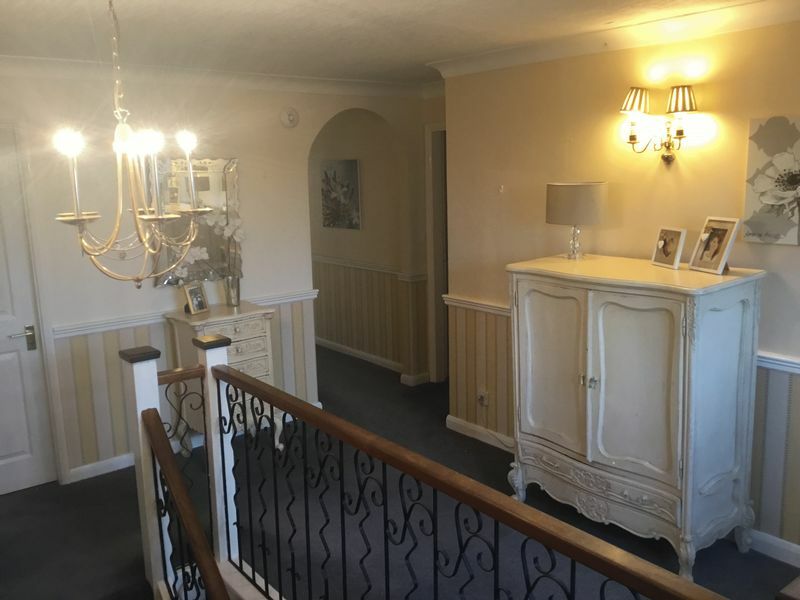 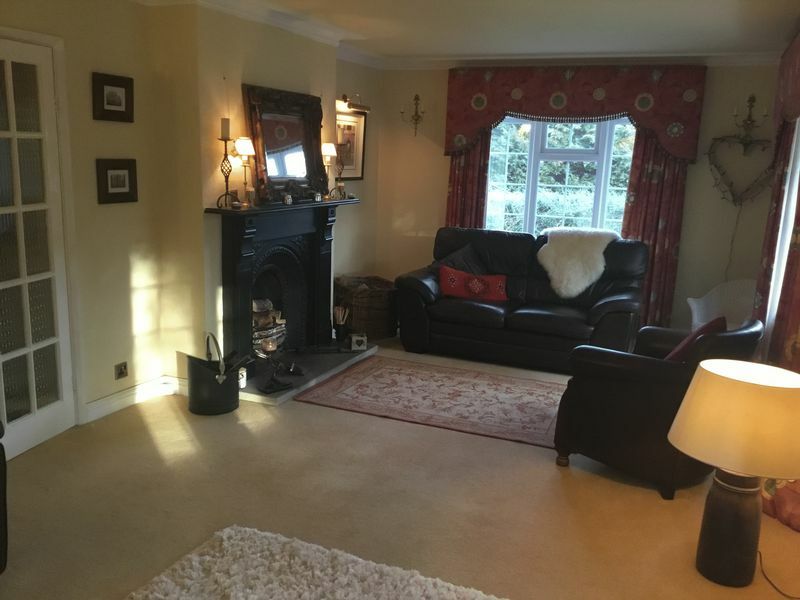 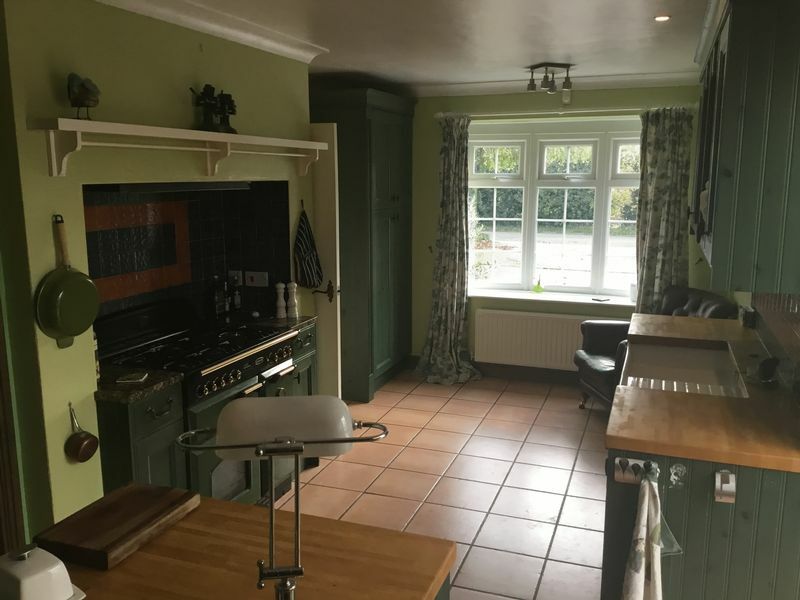 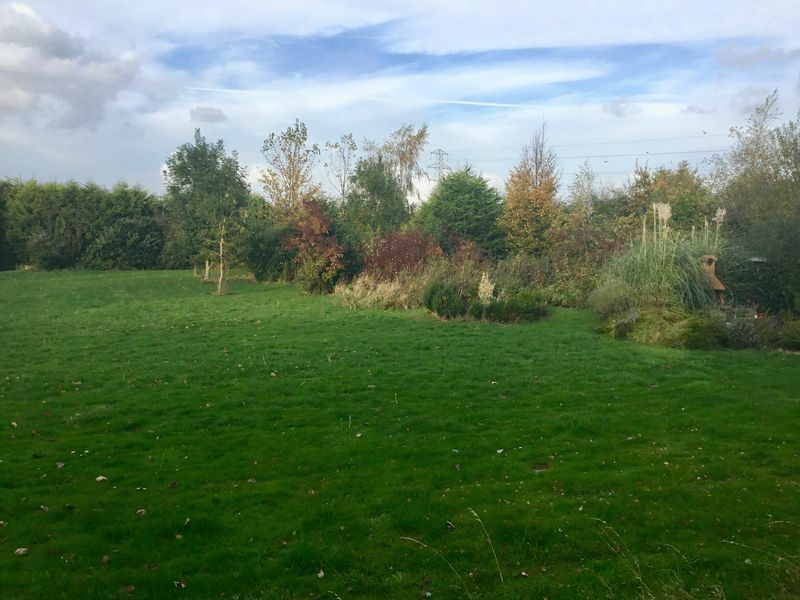 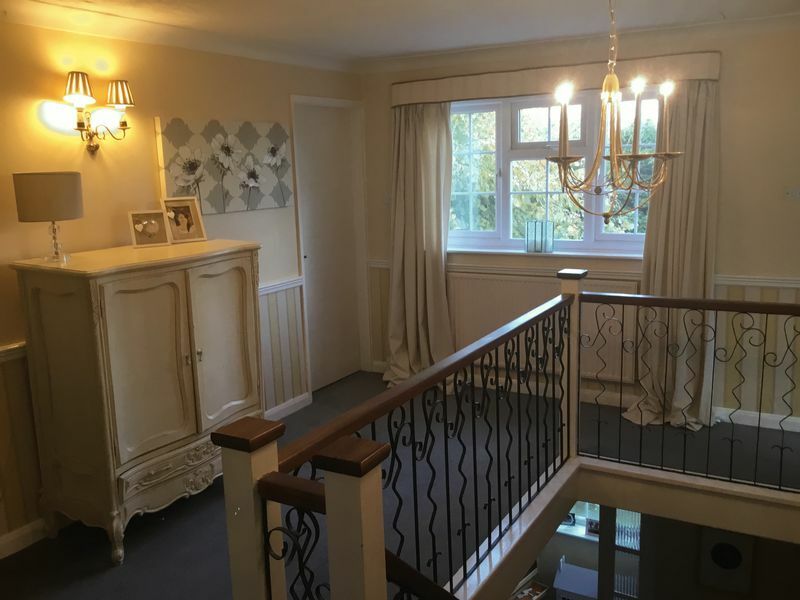 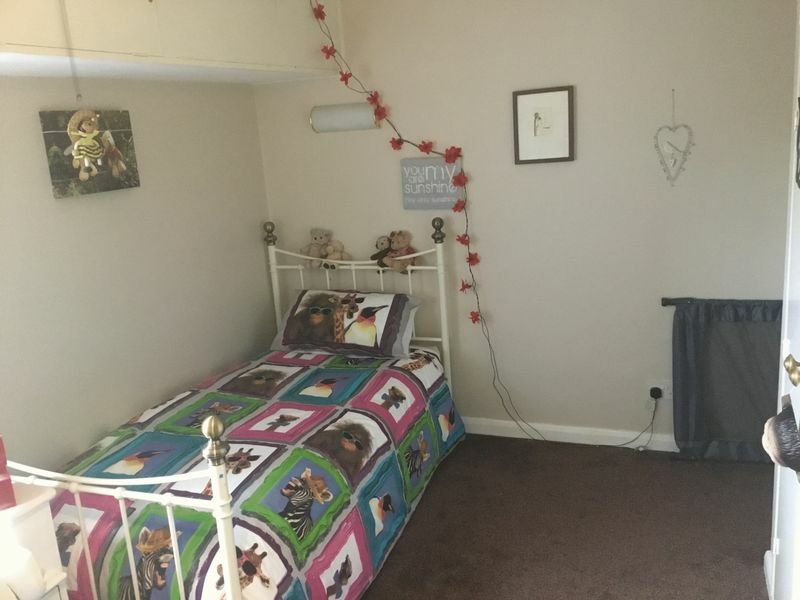 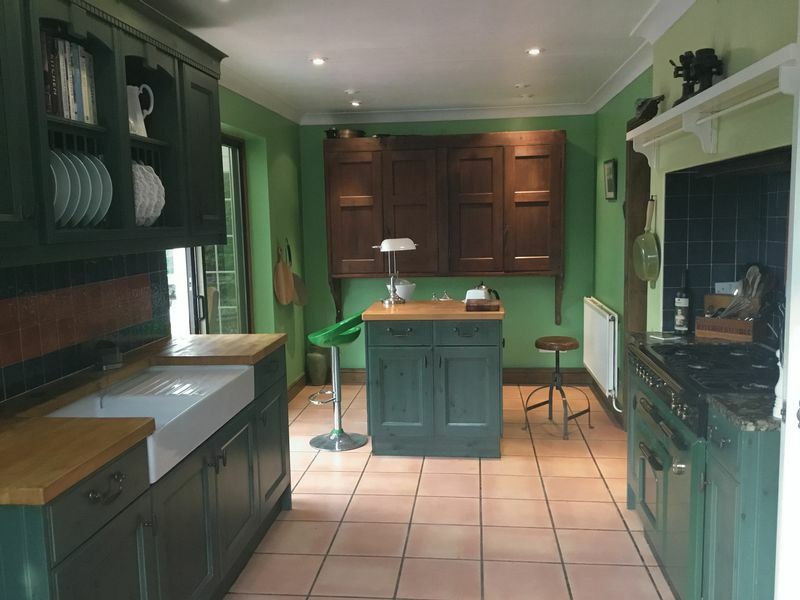 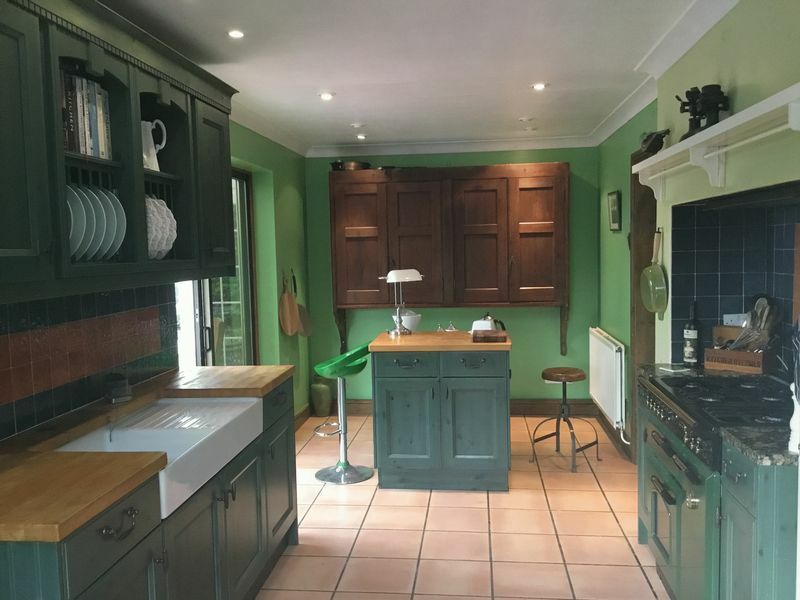 The property comprises of; Entrance Porch, Hallway, Kitchen, Utility Room, Dining Hall, Study, Inner Hall, Downstairs WC, Sitting Room, Conservatory to the ground floor. 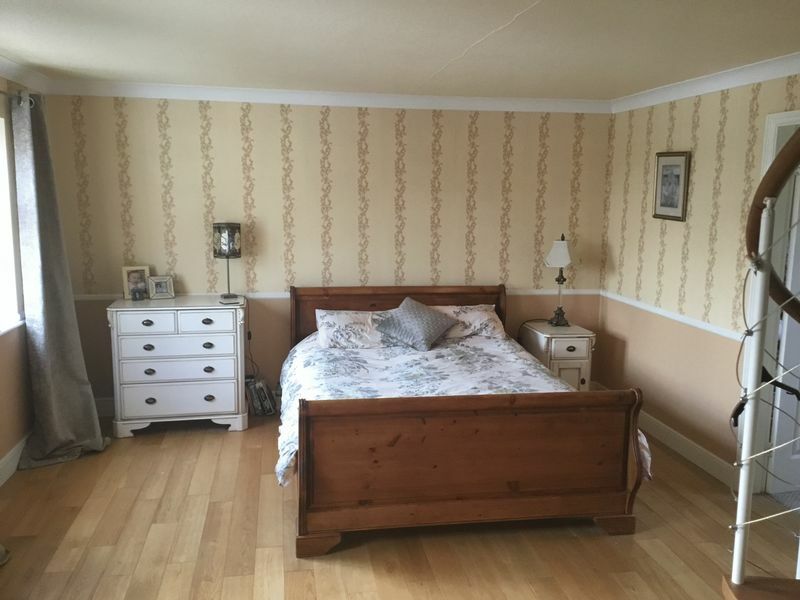 Master Bedroom With En-Suite & Dressing Room & 3 Further Bedrooms, with a Family Bathroom To the First Floor. 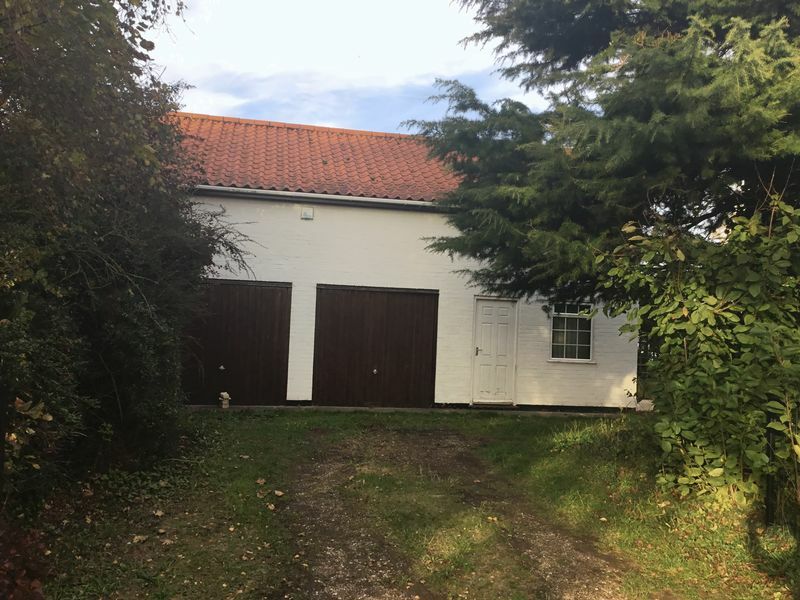 Outside the property there is a Garage with store spare and a modern office, off road parking and ample gardens. 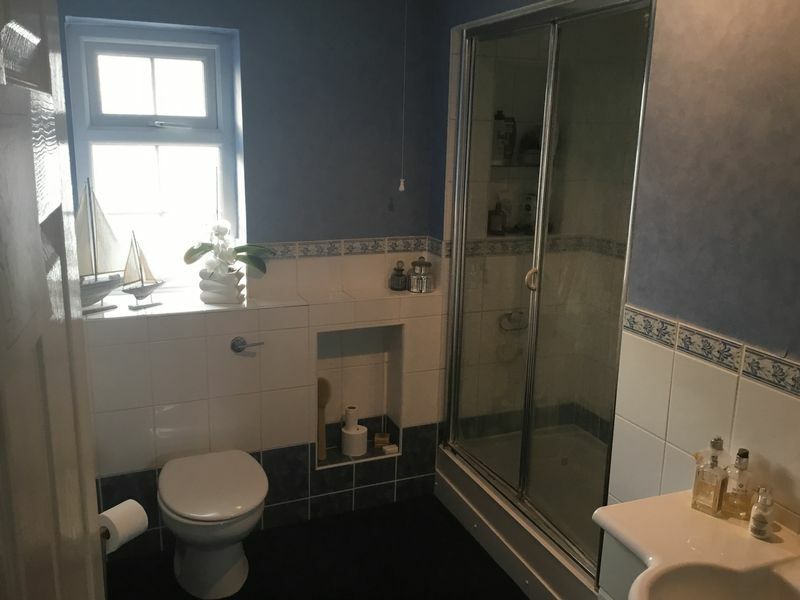 Deposit; £1,500.00 Viewing Essential! 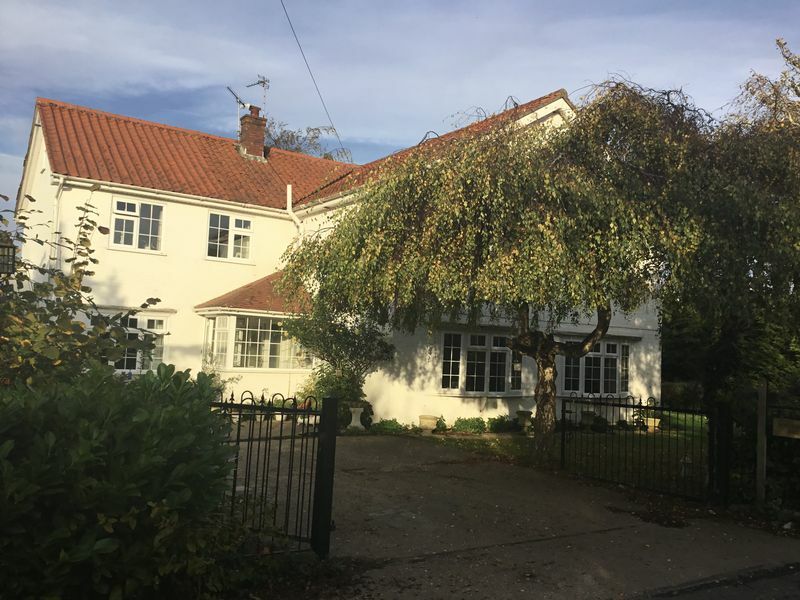 Newton Fallowell Boston is a Franchise owned and operated under license by Newton Fallowell (Boston) Limited trading as Newton Fallowell, Registered in England Number: 08387787 Registered Office: 26 Wide Bargate, Boston, Lincolnshire, PE21 6RX. 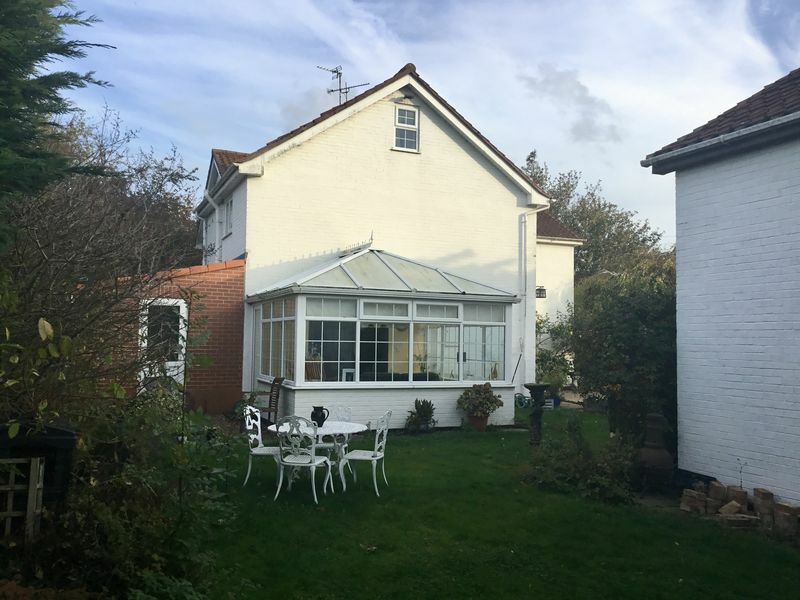 Newton Fallowell (Boston) Limited is a Franchisee of Newton Fallowell Limited and not a subsidiary or sister company. 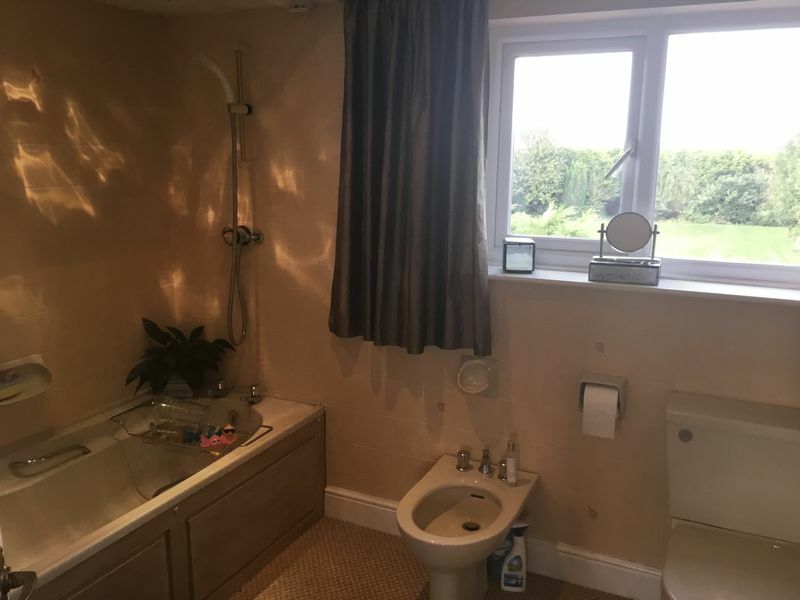 Registered VAT Number: 112121782.